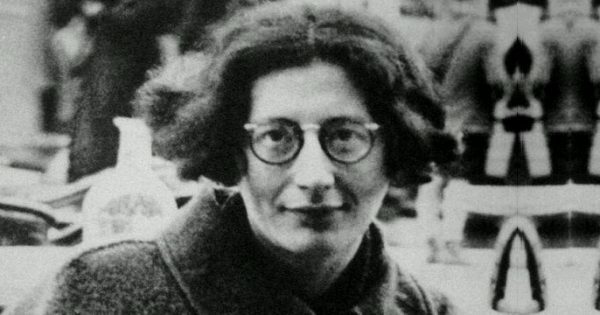 Simone Weil (1909 – 1943) was a French philosopher, mystic, and political activist. Taking a path that was unusual among twentieth-century left-leaning intellectuals, she became more religious and inclined towards mysticism as her life progressed. Weil wrote throughout her life, though most of her writings did not attract much attention until after her death.